The 2019 Mercedes-Benz GLS has a starting MSRP of $70,150 and is offered in three powerful and well-equipped trims. Which trim is best suited for your Mclean travels — and bank account? Learn more about the Mercedes-Benz GLS 450 price, as well as the offerings of its other two trims. When you’re ready, shop our new GLS inventory to find a Mercedes-Benz SUV for sale in Vienna! Which Features Are Standard for All GLS Trims? 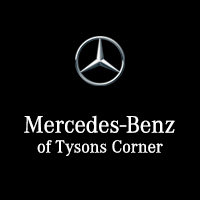 Explore the Mercedes-Benz GLS Lineup at Mercedes-Benz of Tysons Corner! The luxury and capability of the Mercedes-Benz GLS doesn’t end there! You can personalize your new GLS with packages like the Off-Road Package or Driver Assistance Package. Contact us to learn more about the Mercedes-Benz GLS 450 price or how the GLS compares to competitors like the Audi Q7. 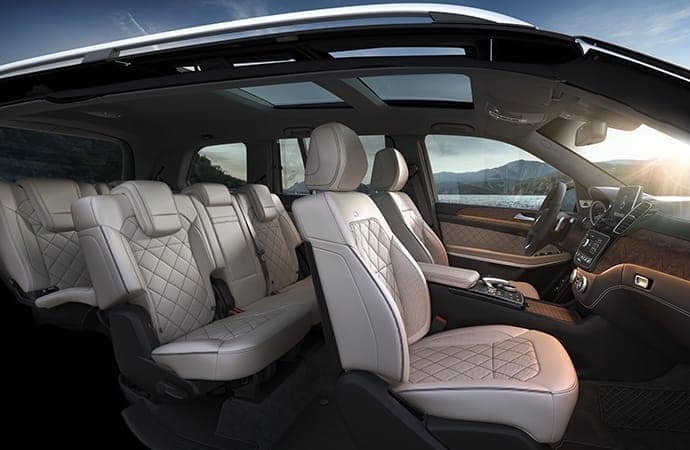 You can also schedule a test drive and take this full-size SUV for a spin around Vienna!